Get ready for the beach and carriage walks on sunny days. 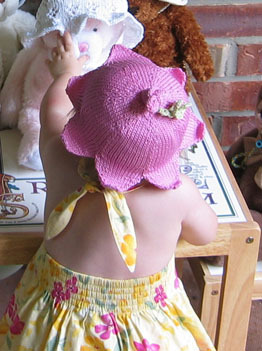 Li'l Sun Hats to knit and wear all summer long by Knitting at Knoon Designs, Chris de Longpre, are available as an 8-page pdf download from Patternfish. 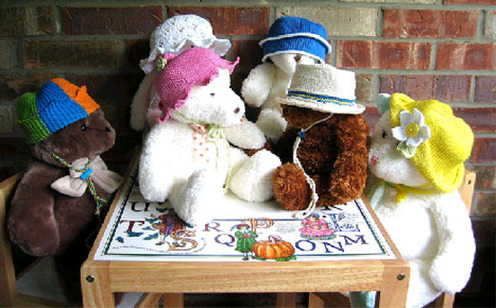 Scroll down farther and you'll find crochet sun hat patterns, too. 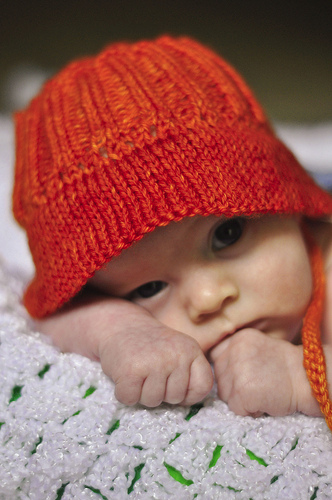 Knitted completely in the round, washable, and foldable, these little hats fit 18" to 20" toddler heads. 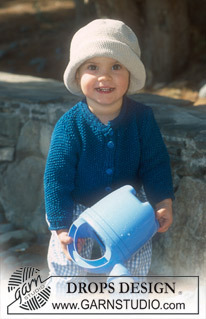 After knitting, the hats can be blocked over a mixing bowl and shaped to fit. 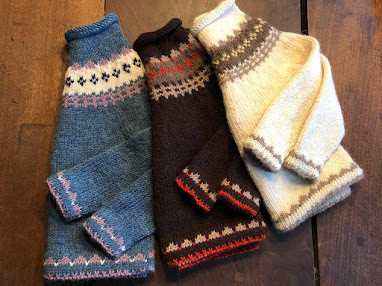 The knitting designer suggests using a little starch and water solution to make the fabric stain resistant. "Much of the success of your project will depend on blocking. All the hats can be blocked over an inverted kitchen mixing or storage bowl of the right general size and shape. (I use a small, stainless steel mixing bowl that measures 20" circumference at its top.) Use a spray bottle to thoroughly wet the hat and form it with your hands. Do not be afraid to pull it into shape. Allow fabric to dry completely. Tip: For a crisp, slightly soil-resistant finish, mix one part liquid starch to three parts water in the spray bottle and use this solution for blocking. (Be sure to rinse the spray bottle well before next use!)" Purchase and download the sun hats pattern here. Sizes are newborn, small, medium, and large. 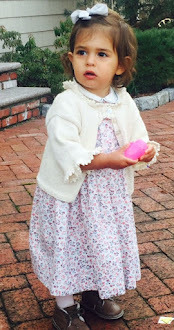 Find a free crochet hat pattern for toddlers at Garn Studio. 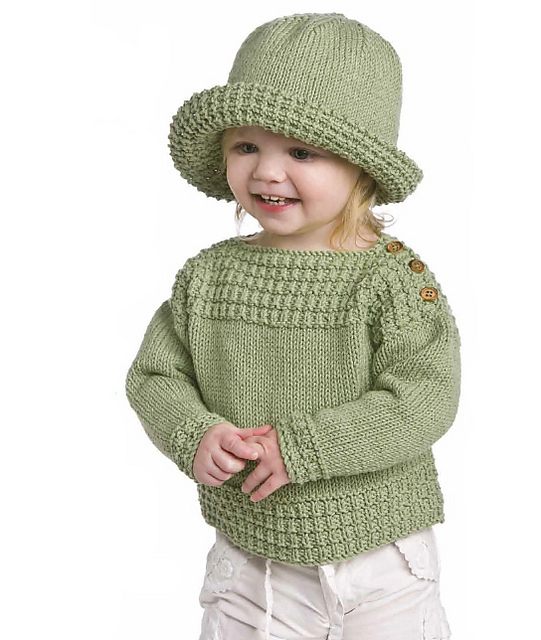 Several sizes available are for infant through 3-4 years. At the link, scroll down the page for the free crochet sun hat pattern. Or knit this adorable sun hat and sweater combination set, free from Red Heart.